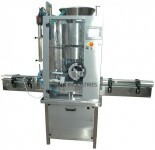 N.K Industries with severing the customer a latest technology has developed the new innovative solution for powder filling which is injectable vial dry powder filling machine with 100% online weighing system. 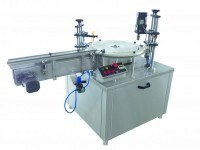 In this new technology of machine , there are 2 nos of weighing module installed on first star wheel in filling section where 1st weighing module will measure the empty bottle weight and 2nd weighing module will measure the gross weight (i.e. 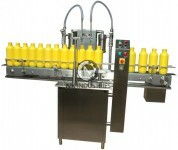 Total weight of bottle including the filled volume). 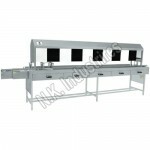 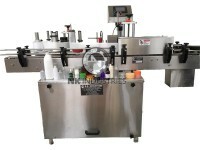 Human machine interface will display the net weight, gross weight as well as empty weight. 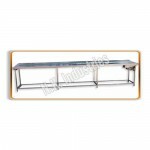 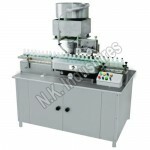 If the dosage is not meeting to the accepted criteria of weight tolerance limit then it will be rejected. 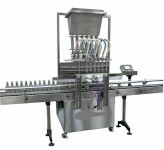 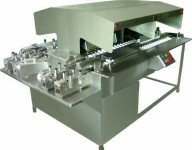 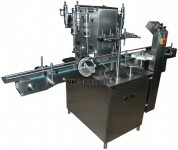 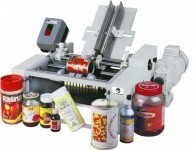 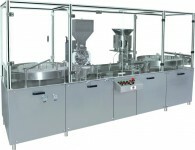 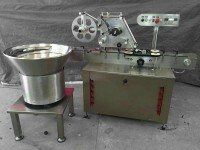 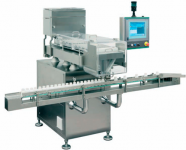 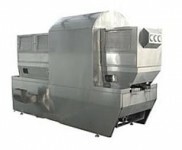 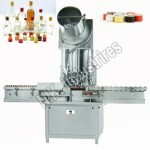 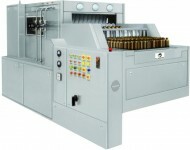 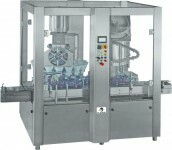 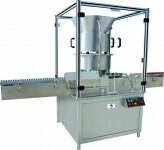 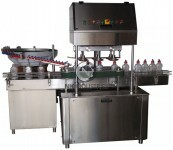 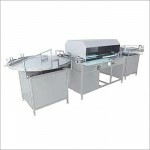 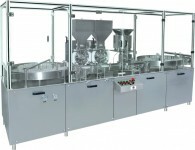 The most significant feature of the machine is auto rejection system where container with wrong dosage get rejected and equipped with prominent feature known as No Vial – No Fill system. 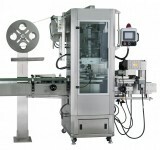 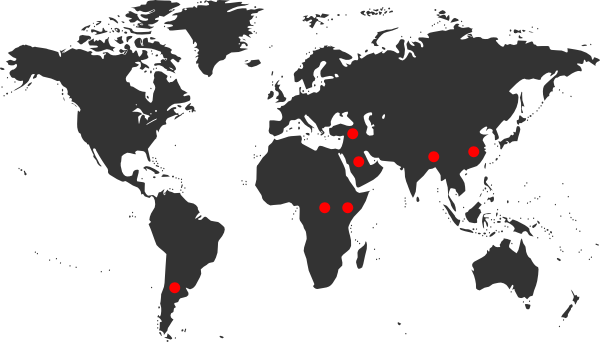 Compact Footprint Where Different Modules Like Turntables, Filling And Rubber Stoppering / Screw Capping Are Assembled As One Unit With Minimum Space Requirement. 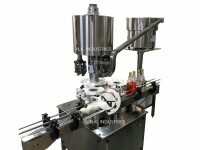 Wrong Dosage Vial Get Automatically Rejected.